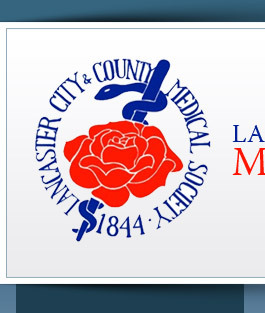 Lancaster City & County Medical Society (LCCMS) is your home to help you deal with local and regional health care issues. 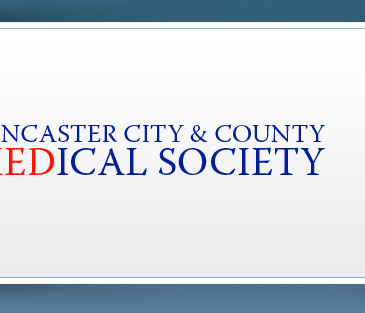 When you join Lancaster City & County Medical Society, to network, learn, share ideas and advocate locally, you also join Pennsylvania Medical Society (PAMED), the voice of Pennsylvania's physicians, advancing quality patient care, the ethical practice of medicine and advocating for the patients they serve. PAMED works with the County Society to promote physician leadership, education, professional satisfaction, practice sustainability and the public's health. 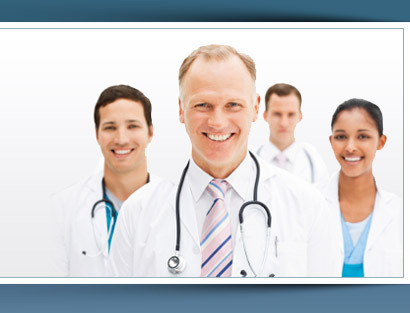 To join, or renew your LCCMS/PAMED membership, contact PAMED at 855.PAMED4U (855.726.3348) or visit them online at www.pamedsoc.org/join. Lancaster City & County Medical Society works in concert with many community organizations, including those listed below. Please visit their websites to learn more. © 2019, Lancaster City & County Medical Society. All Rights Reserved.